This session will cover the fundamentals of app tracking, from metrics planning, to implementation, to data usage. 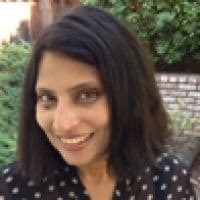 Smita shares how TiVo uses data from its mobile app to plan UX changes and product planning. We explore how usability and survey research supplements app analytics and also review other useful tools to measure app performance.